Modern vacation rental managers are always on the go. Your calendar needs to keep up! Managing your vacation rental across many channels and listing sites can be chaotic sometimes. 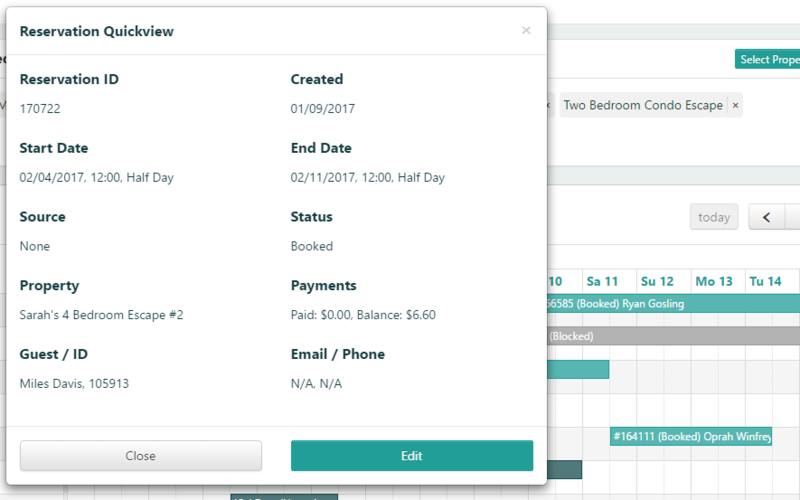 Often, owners and managers need more information from their vacation rental calendar software than only seeing check-in and check-out dates. Our calendars nowadays tell us more than just our availability. 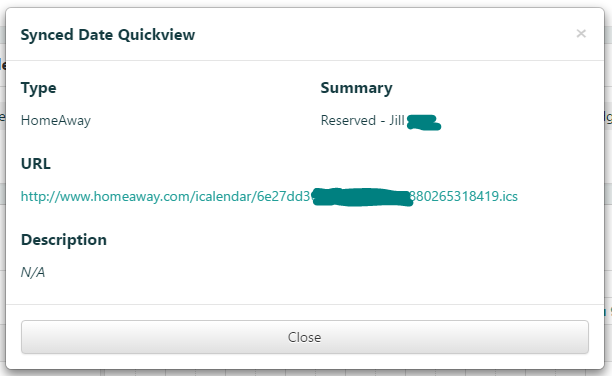 To get the most out of our calendar software tools, they need to tell us who our guests are and where they booked. OneRooftop’s multi-property calendar view just got a huge makeover and will tell you more of what you need to know. In your OneRooftop admin you’re able to see all your properties at once. In our platform as a whole, this is the most visited page by a long shot. You can now take advantage of our latest calendar tools. You’re syncing your calendars across multiple channels. But wait — was the booking from TripAdvisor, HomeAway or your own website? See Where your guests booked now with just one log in. 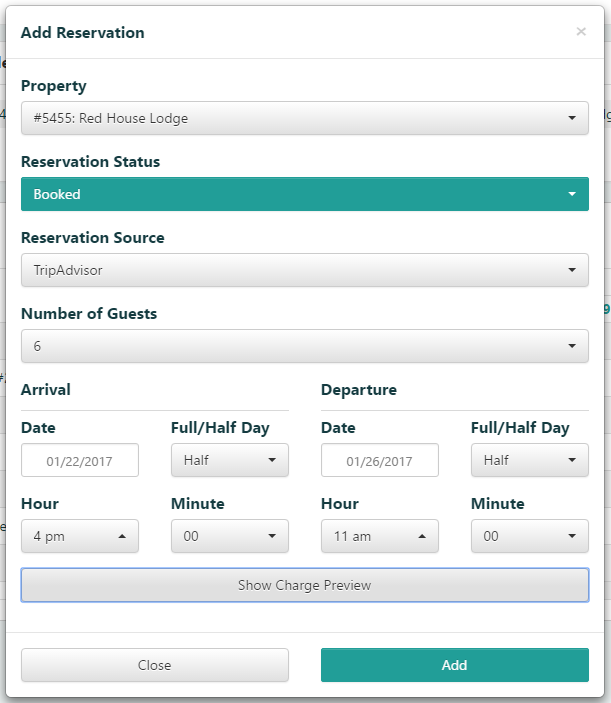 If a guest booked through your vacation rental’s website then you can get a sneak peak of their reservation directly from your availability calendar. See Both the Date and the Day of the Week. Click on an iCal link to see more details about your reservation, including the guest’s name, the calendar source, and further notes about the guest. Please note: Some listing sites do not pass this information in iCals. We know, it’s a bummer. 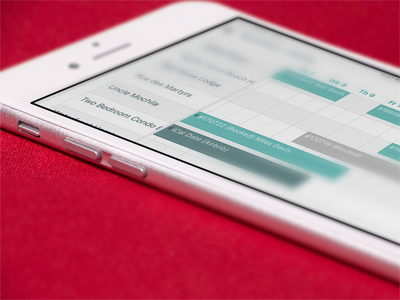 Clicking on a reservation gives you the Guest’s name — even with iCal! When a guest calls in sometimes they’ll ask for a specific town, neighborhood, or a home with unique feature (like vacation rentals with hot tubs, waterfront views, or ski lift access). With OneRooftop’s new calendar tool you can assign tags to your property settings and then filter through your list based on search criteria. 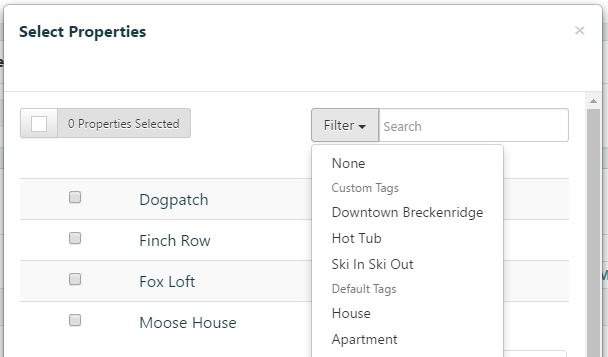 Filters help you narrow your search so guests can book the best available property. 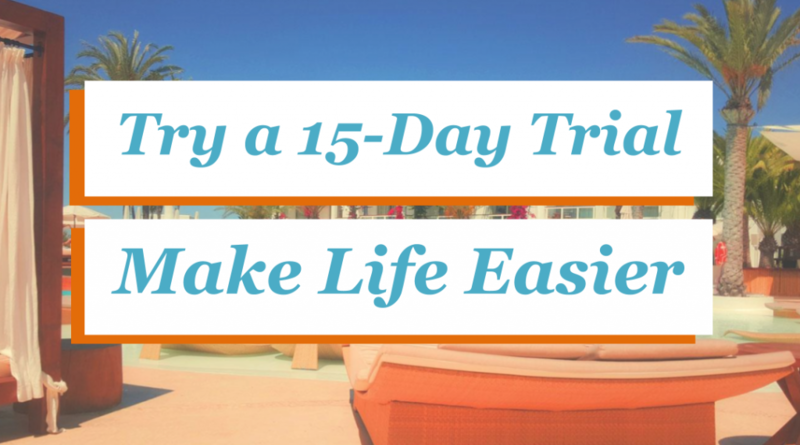 The best part about your vacation rental website builder is that you can start taking direct bookings. No more awkward dragging tools when a guest calls in to book. Just see what’s open and click on the date. You can also get a real-time quote generated. Click Charge Preview to see a quote. Or click Add to proceed to reservation. Scroll left and right on OneRooftop’s calendar tape and keep all your ducks in a row! This calendar tape view makes looking at multiple properties much more pleasant. You can even access your availability calendar from a mobile device. The much-awaited release of our fully mobile-friendly vacation rental software was a big deal for many reasons. For one, you can now take bookings on-the-go. Plus, with several user experience and design updates, you’ll have a much easier time managing your business. But even more, these updates lay the ground work for even more innovations! January has just begun and we have many more exciting software updates arriving soon. Join us on Facebook to stay up-to-speed with product updates.